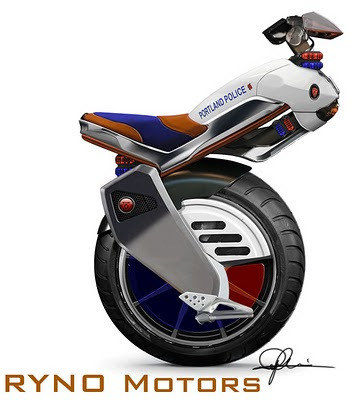 Dubbed the RYNO, this electric scooter not only has one wheel, but is also self-balancing. This "multiple use, hybrid product [is] adaptable to wide range of market segments including" urban low-speed transport, sport, and government / industrial." 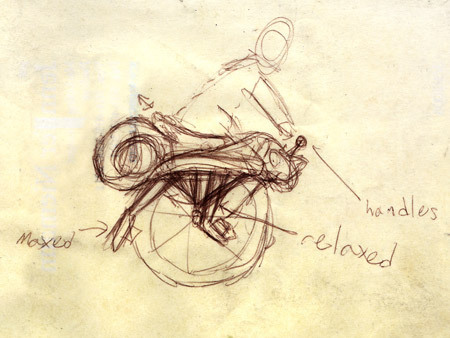 And it's quite impressive to see someone scooting around on a single wheel so comfortably. 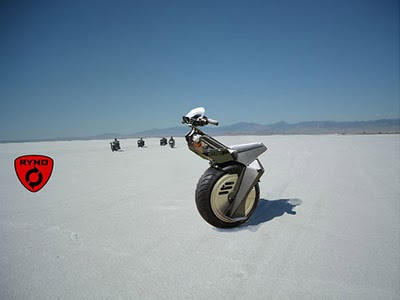 Even so, the chances of this catching on any better than the Segway did are probably slim to none.